Several years ago for a Thanksgiving devotion I wrote about my daughter and her friend and their tradition of honoring the holiday by inviting friends, colleagues, fellow students – anyone with no place to go – to gather and celebrate Thanksgiving together. Many years later, two moves, one husband, and a new baby daughter 💕 the tradition continues. Last year there was again a very large group in attendance in a very small space. There were several ethnic groups represented along with their differing cultural traits, different languages, and differing belief systems. The commonality of this group is not to be overlooked, however. We gathered together, enjoyed an hour (or so) of meet/greet libations and in general celebrated our diversity. Blessings were shared as desired. The prayer was given by an engineer from India and translated from Hindu by his daughter. We shared a delicious meal with several untraditional (by OUR standards) sides. After the meal EVERYONE helped with the dishes. We then played a somewhat unconventional version of Charades often with hilarious results due to language limitations. The day concluded with many hugs and warm wishes and all of us with a vision of a day with universal peace. As I wrote in my previous devotion Thanksgiving is a holiday for families – whether it’s those to whom we are related or those we create. It is a time to gather, give thanks, glorify our diversity, and praise God for our multitude of blessings. Who will be present at our table this year? Thank you for your presence in our lives and for never giving up on us as we struggle to find peace in this world. May we be ever mindful of all we have and all we are given because of your love for us. 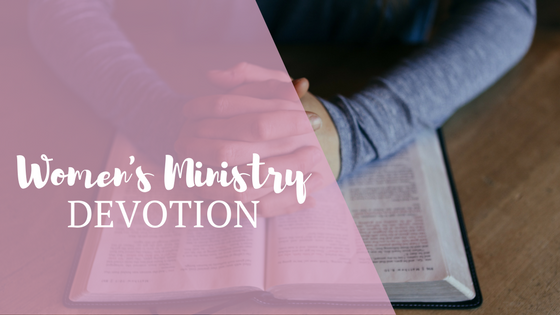 This month’s devotion was written by Mary Wobig, a member of Sheridan’s Women’s Ministry Team. Mary Wobig has belonged to Sheridan Lutheran Church since she graduated from college. 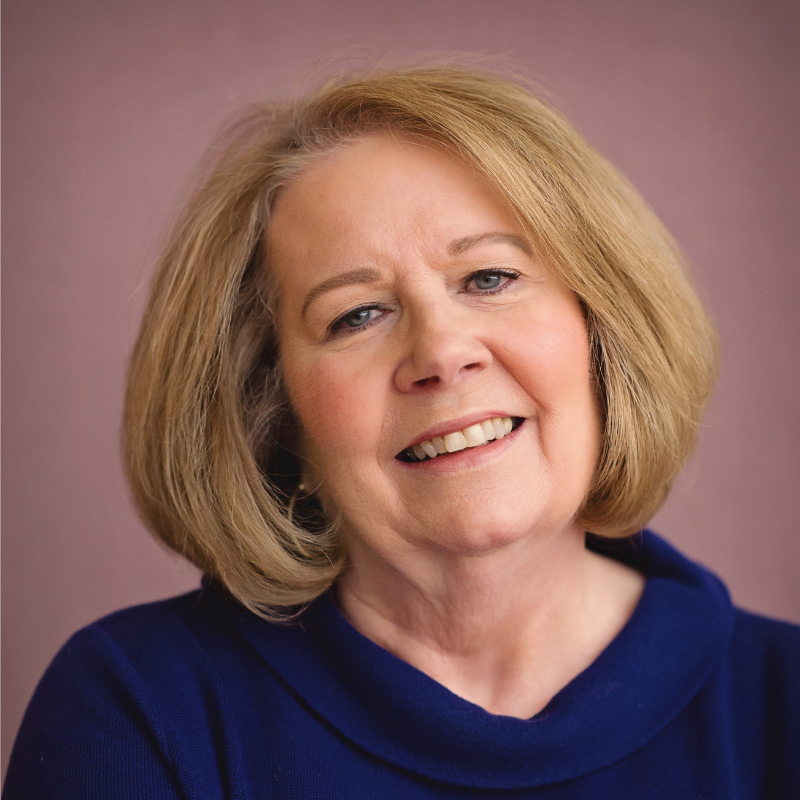 She has been a member of the Women’s Ministry Team almost since its inception. Mary is a mother of two and grandmother of three.